Tomorrow, Canadians will celebrate the first ever National Day of Honour. 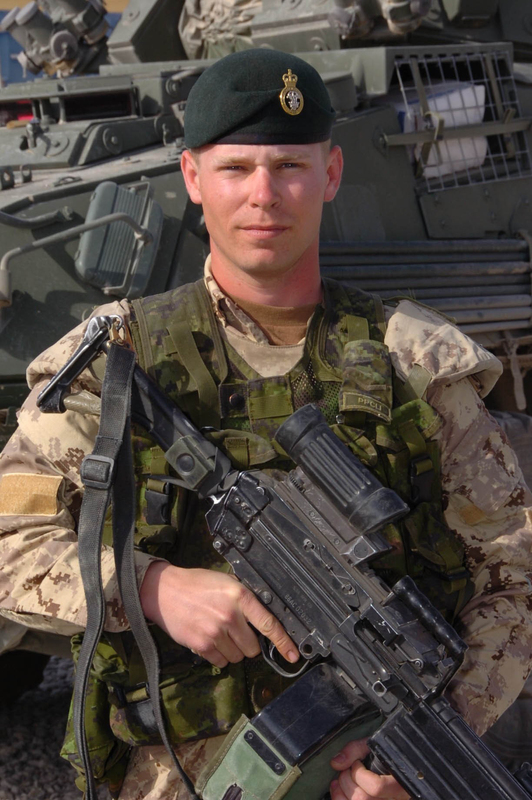 This March, Canada’s 13 year military mission in Afghanistan came to an end. 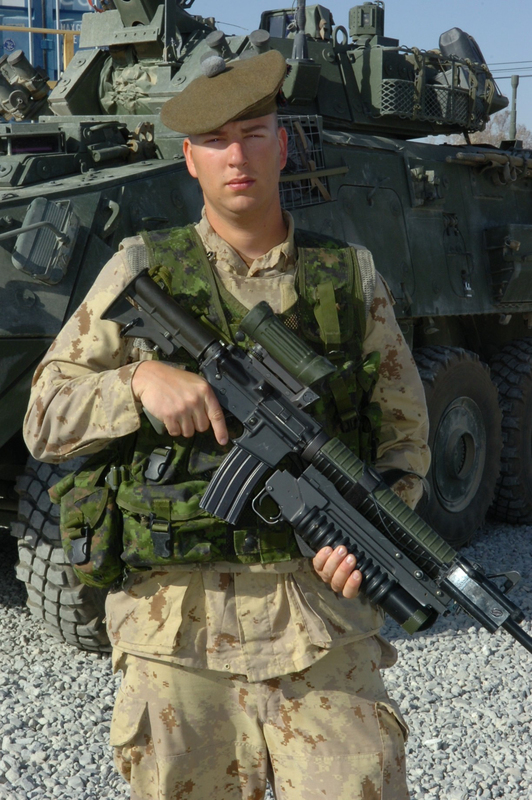 Since 2001, more than 40,000 members of the Canadian Armed Forces served our country on the mission to fight terrorism and assist the people of Afghanistan. During that time, 158 military personnel lost their lives and thousands more were wounded in mind and body. 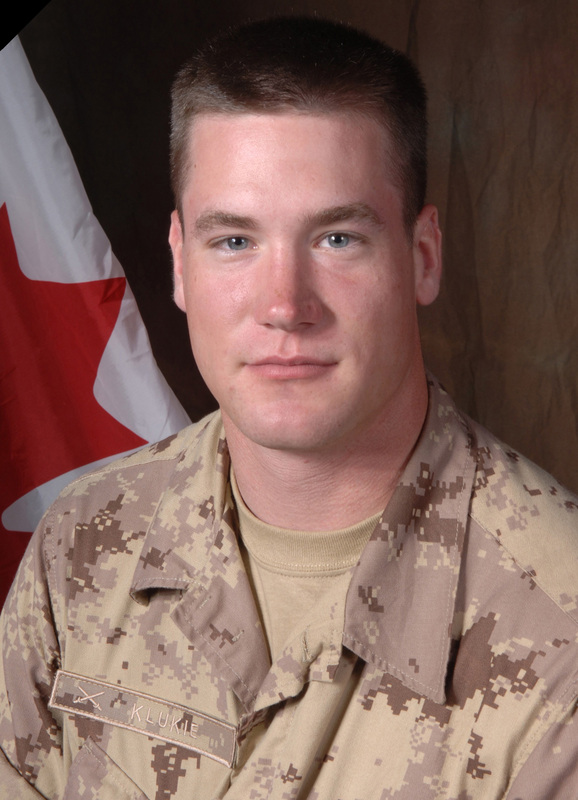 Three of the fallen soldiers were from Thunder Bay; Robert Costall, Anthony Boneca and Joshua Klukie. The commitment, bravery and sacrifice of our service men and women, especially those who paid the ultimate price, should be commended and recognized. Military families as well bore a heavy burden during this time. With this in mind, his Excellency David Johnston, Governor General of Canada, has declared tomorrow, May 9th, 2014 to be a National Day of Honour. All Canadians have been asked to pause and take a moment to pay tribute to the members of our armed forces, and so we will. If you would like to leave a message for our military personnel, please visit http://www.forces.gc.ca or click on this link.